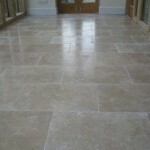 Travertine is a type of limestone that is recognisable by surface pits and holes caused naturally in the ground. 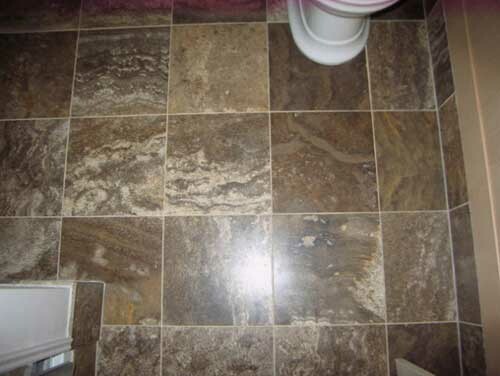 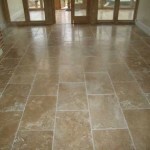 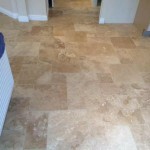 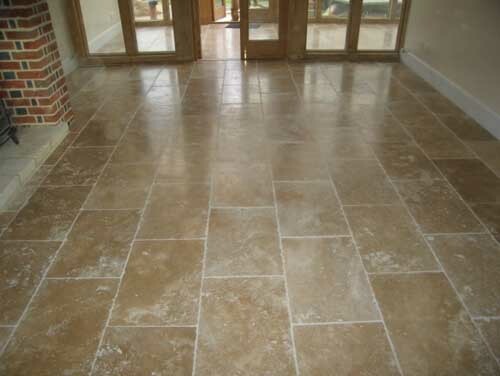 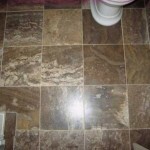 Travertine is supplied either filled or unfilled or antiqued. 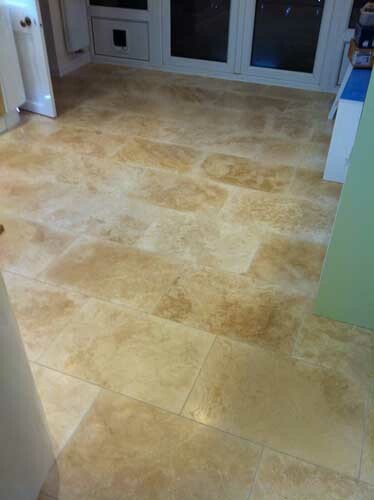 The unfilled and antiqued being filled by grout when the floor is fitted. 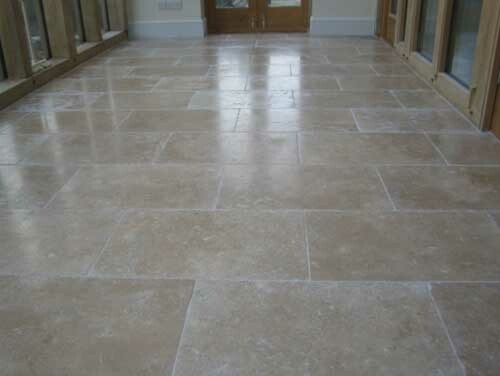 Filled travertine has a resin added to the surface in the quarry. 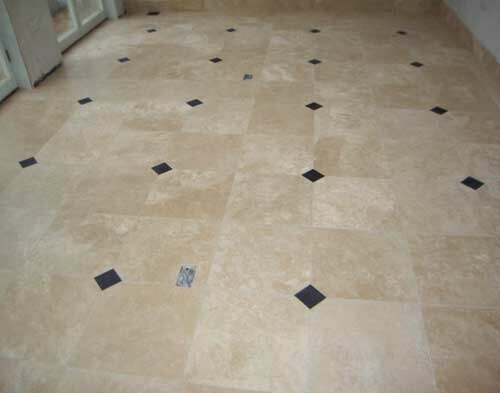 With travertine, some small holes or cracks may be visible and these add to the unique finish that travertine provides. 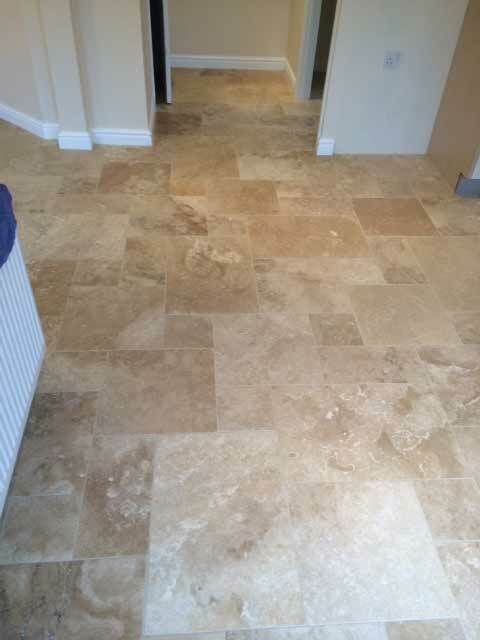 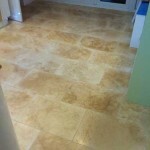 Travertine has so many finishes and colours. 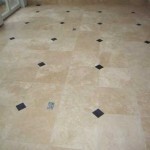 Tumbled, honed, polished, vein cut and opus patterns are particularly popular.